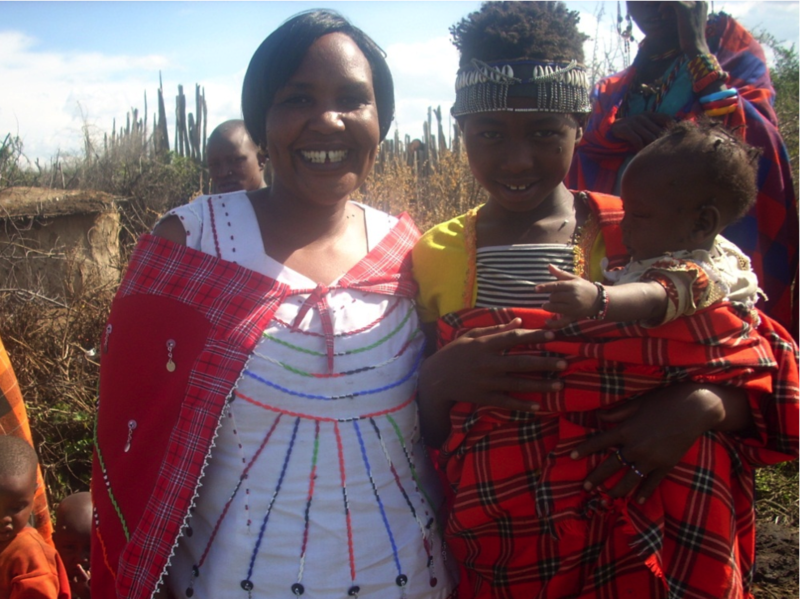 Alice with a young Maasai girl who is about to be married holding her baby sister. 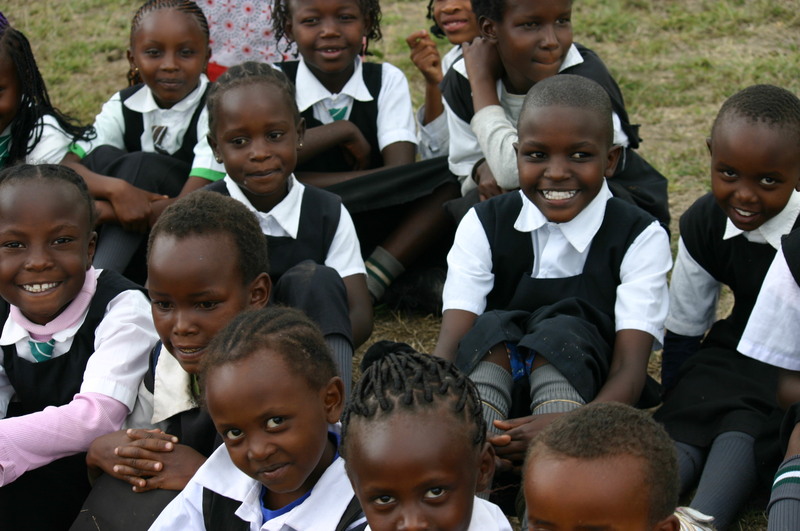 Nasaruni Maasai Girls Academy is situated 9km west of Narok Town, in the southwestern region of Kenya. The largely cosmopolitan city houses over 50,000 people, and serves as the gateway to the great Masa Mara Game Reserve. Outside of the city, the area is predominantly Maasai, who are pastoralists with sporadic practice of small scale farming. The rural area surrounding Nasaruni Academy consists of approximately 7000 families. Some of the main challenges include high illiteracy rates and high rates of alcoholism, especially among the men in the community. Poverty prevents families from affording to educate all of their children, so daughters are often given away for a bride price. If we accept that education is the key to development, the Maasai people were seriously disadvantaged under colonial rule. While the situation has improved greatly in the intervening years, school enrollment is still low and the drop-out rate is extremely high. In many areas, there is no primary school available, so that children are automatically disqualified for any future educational opportunities. Girls are expected to assist their mothers with chores such as cooking, fetching water and caring for young siblings. They will also tend the families’ lambs and calves. It is inconvenient for them to leave home. A man is reluctant to sell a cow to buy books and school uniform for his daughter who will eventually be given away in exchange for bride-wealth. When resources are scarce, parents will always seek to educate sons because they are culturally responsible for looking after them in their old age. A girl’s education is only perceived to be of benefit to the family into which she marries. Schooling delays a girl’s marriage; the cultural value of a girl is the number of cows she will bring as a dowry to her parents’ home at the earliest opportunity. So, education is deemed to be counter–productive, rather than an investment. If they are coerced by the government into doing so (very infrequently enforced), they may send her around the age of ten, whereas the standard enrollment age is five or six. This late enrollment means that many girls are exposed to education for only three to four years before being forcibly removed to marry older men who are unknown to them. . A young girl does not traditionally have a say in the timing of her marriage or to whom she will be married. This will only be overcome with education when she can voice an opinion of her own. 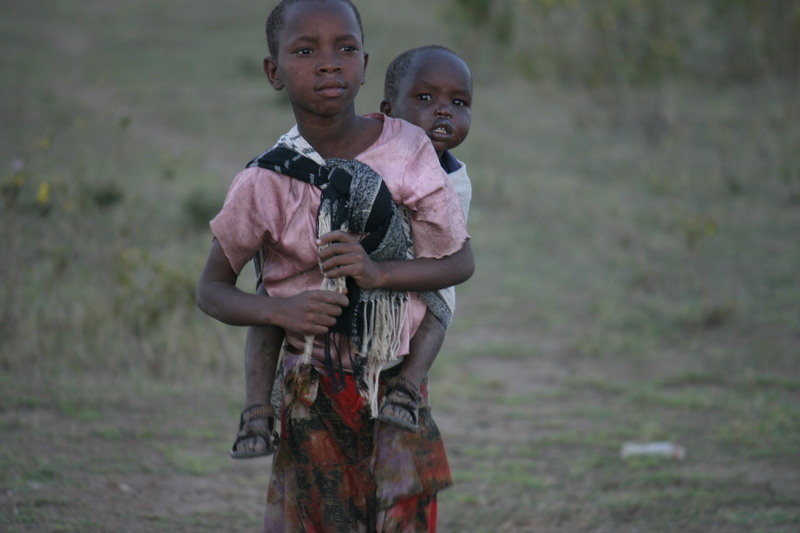 Until these entrenched attitudes can be changed, the chances of a girl receiving a full education in Maasailand are quite remote. 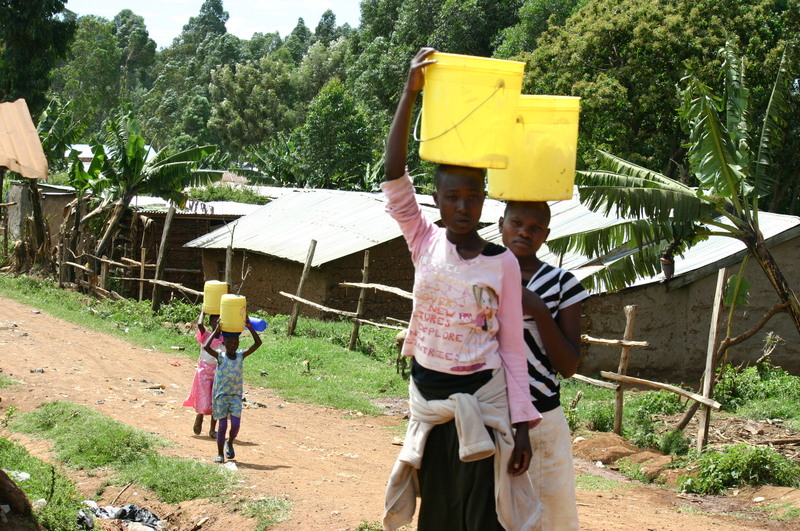 A young married girl is expected to participate in the usual chores of cooking, fetching water and firewood, milking and tending livestock, fencing the livestock pen and constructing the family home. In addition to all these, she will be expected to bear children at the earliest possible opportunity. It is well known how detrimental early marriage and child-bearing is to the health of an individual. 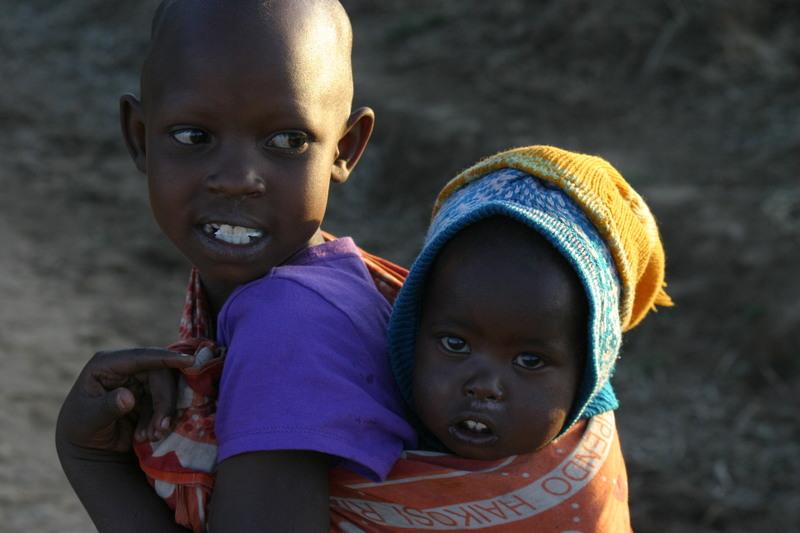 Yet, the Maasai love children–the larger the family, the more the standing a man has in his community. In times of hardship such as drought, there is often insufficient food to satisfy a large family. 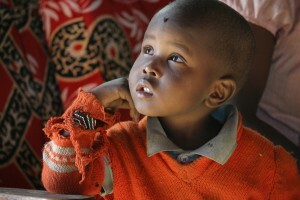 Through education, attitudes can change to increase living standards. Education remains the key to improving the socio-economic status, health and job opportunities for girls. Culturally, it helps a society to decide which of its age-old cultural practices are beneficial to it in the modern world and which are harmful. As girls receive a formal and higher education, their skills and expertise will gradually be accepted in their community. 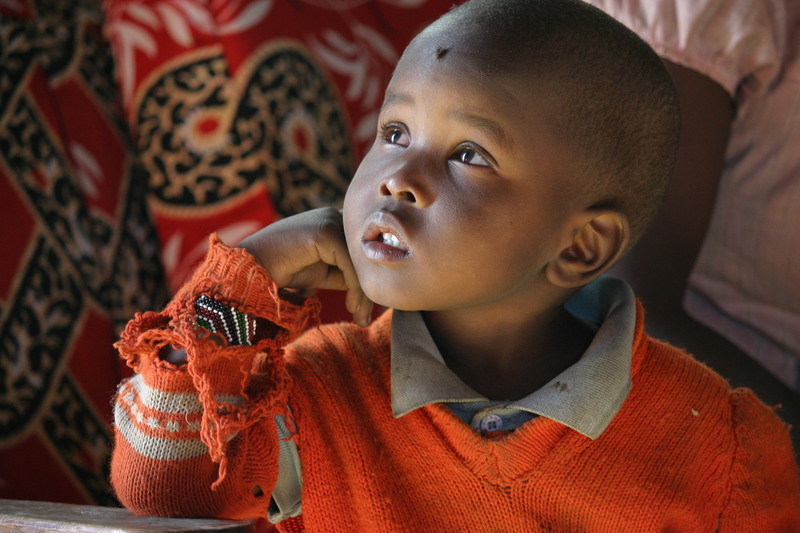 In other parts of Kenya, the education of Maasai girls has begun the shift toward women’s equality, safety, a voice in their own future, and hope for their families.